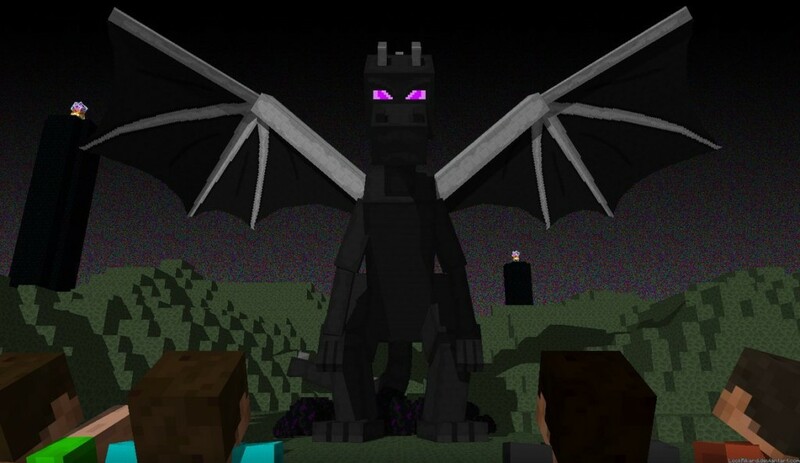 Congratulations to Zer0XPGained for the Survival Server first Ender Dragon Kill and winning the challenge! Heres the old Survival Map. Its a pretty big file (Over 11GB). The rumors are true, Survival has been reset! Why did the Survival Server Reset? The Survival Server reset has been long overdue, and we waiting until Microsoft released 1.11 to do so. You will be able to download the old map. Ill paste the link here when its up and running again. Grief Prevention. Learn about it here: GriefPrevention HOW-TO This plugin will be used to protect players land. All players will start out with 150 blocks and get 100 each hour you play the server. You can also buy blocks with mums. Lastly, PVP HAS BEEN ENABLED IN THE NETHER. Will explain more about it in a new post. SPAWNERS CANT BE MINED FOR RIGHT NOW, its a bug we are working on. In the meantime, staff will not reimburse you for a spawner you broke. As of Today, all mob disguises for Survival have been greatly reduced. Check it out on the store HERE! For those who don't know, mob disguises allow you to change into whatever mob! Type /dis to get started. Come DJ and listen to other songs queued by you! Please check out the rules on the Muttsworld Plug.dj Page! See you there! Congratulations to our winners from September! All of the entries were amazing!! 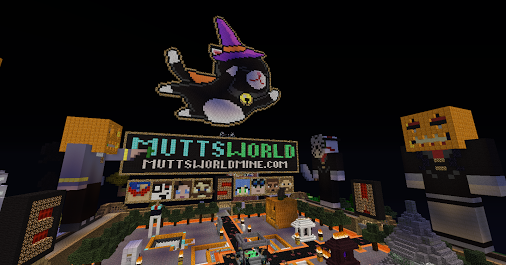 Show us your spookiest Halloween themed build! The Creative staff will judge all entries on October 31st. The winners will be announced as soon as possible. Kingdoms Is Now Up And Running! The much anticipated kingdoms server is now live! Be sure to check out the Kingdoms forums and help/tutorial guides for more info.